All questions below are from live exams within the month of June 2018. Using these answers resulted in 95% on the test, so they are not all correct. Double check your answers when taking the exam! 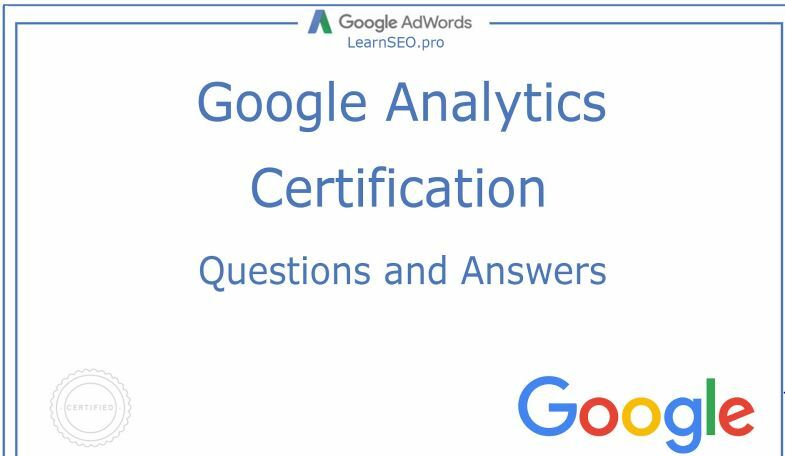 If you want to get certified by giving Google Analytics the exam.So once you read these questions because it has all the answers. 14. 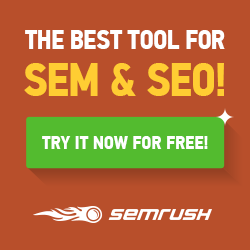 Which reports can show you how website referrals, organic search, and ad campaigns assisted in the conversion process? 64 Which filter would you apply if you only wanted to include data from a campaign titled “Back to School” in Campaign reports? Smart Goals are created automatically by Google’s machine-learning algorithms. 68. Which view filter(s) would you apply if you wanted to include only users from Brazil or Argentina?